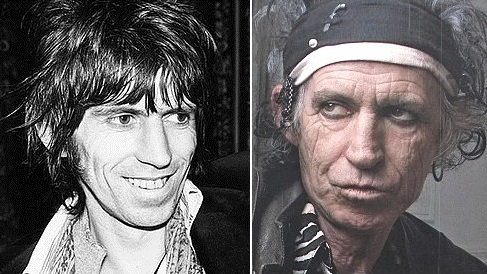 By far our most popular article was one of the first we published – Finding Your Style. In that article we were basically trying to say – Don’t mail it in, make an effort to define your style. We went on to say that you will be judged at some level for the rest of your life because of your clothes, hairstyle and shoes. Like it or not, this is the world most of us live in. You might as well control that message best you can. Taking care of your skin is no different. The nice folks at RSVPMen sent us their complete skin care line last week and while its premature to see the benefits we are certain they are forthcoming. Ignoring your skin is no different than ignoring your clothes, shoes or hairstyle. Clearly we are all late to the party on this but you know what – it’s not our fault. Have you ever been to the skin care section of Whole Foods or CVS – its completely overwhelming and eventually we just grab a bottle of Jergens or some other low level lotion designed to take rust off bolts and head for the cashier. Men and women have different skin and it doesn’t take a road skolar to figure this out. When was the last time you saw a women shaving her beard? See where we’re going with this? For some reason all the skin care products are developed for women. It makes sense to use skin products developed for men just like it makes sense to use ALL products designed for men. With RSVPMen you know you are using lotion that was engineered to protect the rugged male’s skin from his rugged self – sun, salt, sea, dirt & unfortunately diet (but were working on that right?!). RSVPMen products are 100% organic but that doesn’t mean you can eat them. It just means when you use their products your skin wont become flame retardant – although they do have a product called Dragon’s Blood Foaming Cleanser. The essential ingredient comes from a tree in the Amazon where natives have been using it as a liquid bandaid for centuries. Beats the hell out of peach melba apricot flower scrub that you sneak when your in your gal’s shower. Another reason we dig RSVPMen is because their products are fragrance free and clearly labeled. Stuff for your face says – Stuff For Your Face. You wont get that dumb dog look you get when you go to your local pharmacy trying to decipher the difference between soak, scrub, masque, renewal and of course Alpha Beta Glow … and women wonder why we don’t use skin care products. It’s like yoga, we don’t do it because its too damn hard and embarrassing! We are not going to sit here and tell you all the benefits of using their skin products. For starters we know you wouldn’t read it. Secondly they are much better at explaining how effective their products are. 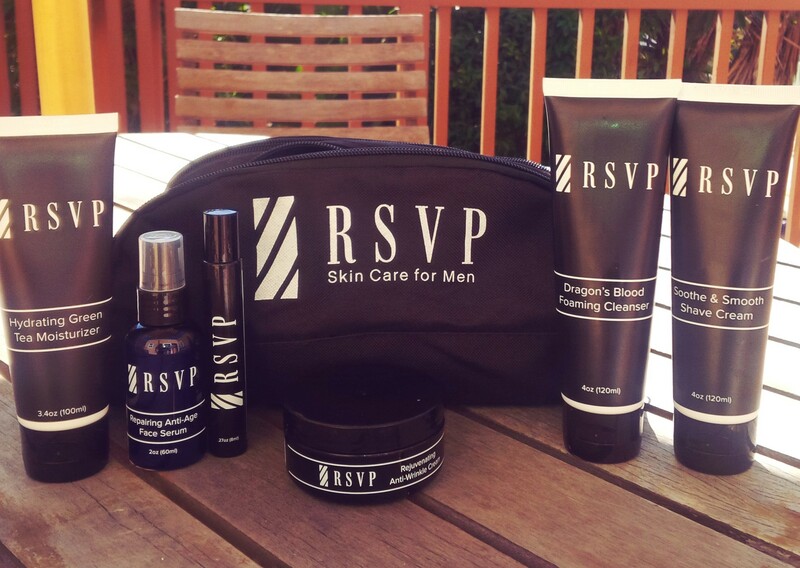 RSVPMen has done their diligence and have created effective products for men. They would not have won Best Skin Care For Men by Approved Shopper the last two years otherwise. Check em out, you can purchase online and avoid the nightmare that has become shopping for men’s skin care products. So put the lotion in the basket will ya?! Use Coupon Code = HANDSOME for 15% off + Free Shipping. Thanks For Reading and Thank You For Supporting Our Sponsors !